It's probably the 'architecture week effect' but we seem to be drowning in a storm of best/worst building polls at the moment. 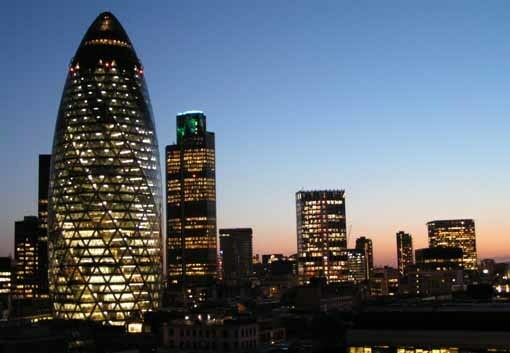 Only last week we were having a good old moan about the BBC's Worst London Building poll, specifically the fact that the Gherkin has been included in their shortlist. So we were quite pleased to discover today that 30 St Mary Axe has been named London's best new building as part of the London Architectural Bienniale (which is different to Architecture Week...we think...too much architecture people!). Anyway, we love the Gherkin. It may even end up in our logo one day, but the bloke who did our logo for us emigrated to New Zealand so... you know... whatever.